A record amount of wind energy capacity is now under construction at wind farms across America, according to second quarter results released today by the American Wind Energy Association (AWEA). Strong demand for low-cost wind power from utilities and other buyers, including major corporations like AT&T and Walmart this quarter, continues to drive the industry’s growth. Wind power’s low cost makes it one of the most competitive energy sources in many parts of the country. And low costs continue to fall due to technological innovation and increased American manufacturing, along with the five year extension and phase out of the wind energy Production Tax Credit—which sunsets in 2019. AWEA’s U.S. Wind Industry Second Quarter 2018 Market Report reveals wind farms totaling 5,322 megawatts (MW) started construction during the second quarter of 2018, bringing total construction activity to 18,987 MW. A single new American wind turbine represents 2.32 MW of capacity on average, roughly enough to power 750 typical homes. Beyond projects currently under construction, another 3,901 MW of new wind power capacity entered advanced development. Projects in advanced development are likely to enter construction in the near term because they have achieved a major milestone such as placing a turbine order or finding a buyer for their power. The entire near-term U.S. wind farm development pipeline grew 13 percent over the previous quarter to a grand total of 37,794 MW under construction or in advanced development. 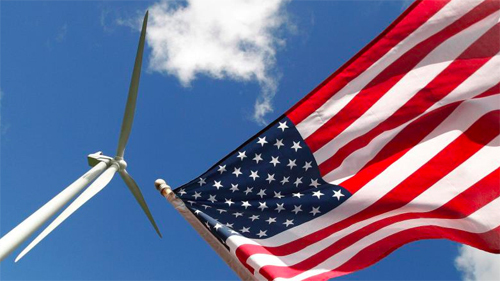 The U.S. wind industry installed 626 MW this quarter, bringing year-to-date installations to 1,032 MW. Those installations mean American power capacity cracked 90,000 MW nationally, extending wind’s lead as the largest source of U.S. renewable energy capacity. The country’s 90,004 MW of total installed wind capacity is capable of generating enough affordable, clean electricity to power over 27 million average homes. Because wind power uses no fuel, buyers value the ability to lock in long-term, stable prices through power purchase agreements (PPA) or direct ownership of wind farms. Wind farm developers signed 1,524 MW of PPAs during the second quarter, and the overall volume of wind capacity contracted through PPAs is up 44 percent compared to the first half of 2017. Corporate customers including AT&T, Grupo Bimbo, Walmart, and Merck & Co accounted for 56 percent of contracted capacity in the quarter, with utilities contracting the remainder. Utilities also announced plans to add 1,491 MW of wind capacity under direct ownership, including MidAmerican’s 591 MW Wind XII project in Iowa and Ameren Missouri’s 400 MW High Prairie project in Missouri. Offshore wind power’s growing momentum reached new heights in three New England states this quarter. 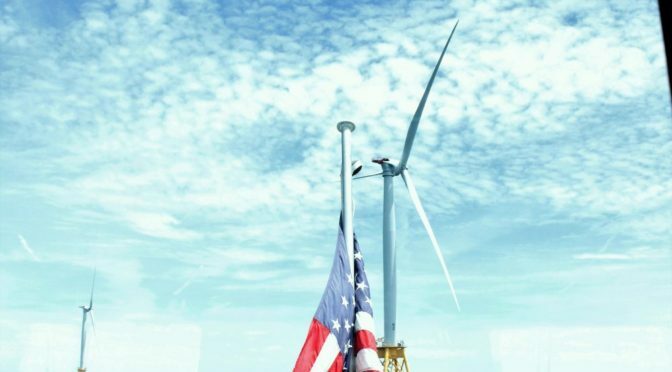 In May and June, Massachusetts, Rhode Island and Connecticut selected competitive bids representing 1,400 MW of offshore wind capacity for development. Project developers are now working out PPA terms with utilities. Bringing these projects online is a major step toward scaling up U.S. offshore wind, which will create American jobs, infrastructure investment and economic opportunity throughout coastal communities. 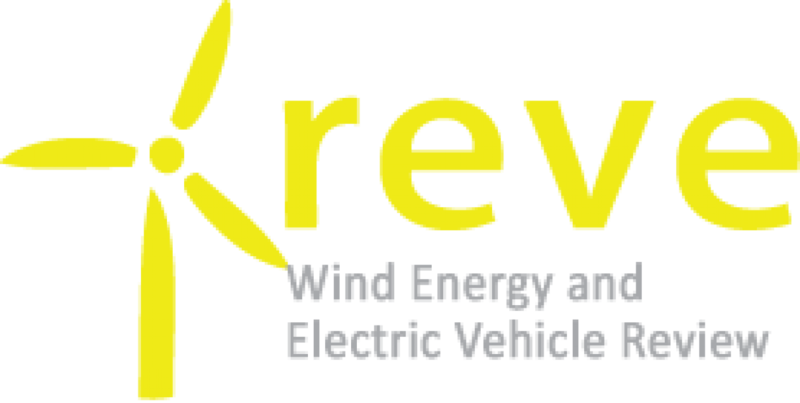 Wind energy supporters around the country will celebrate the rapid growth in U.S. wind power and the opportunity it creates for job seekers, consumers and communities during American Wind Week, which kicks off in less than two weeks from August 5-11.